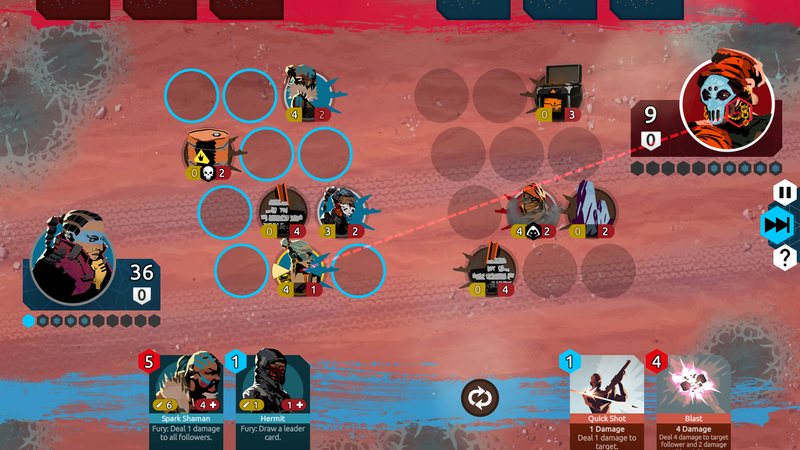 Nowhere Prophet is a beautiful game set in a strange and ugly world. 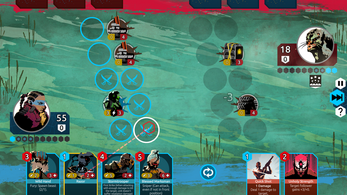 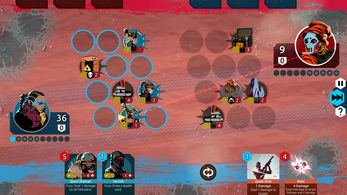 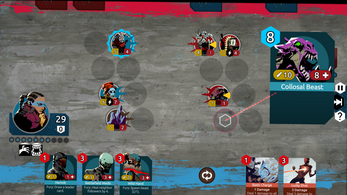 A single player game with tactical card combat. 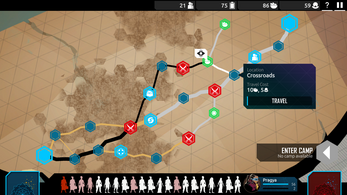 You travel across a strange planet with maps, that are different every time you play. Recruit followers, find loot and manage your resources as you take the fate of your convoy in your hands. 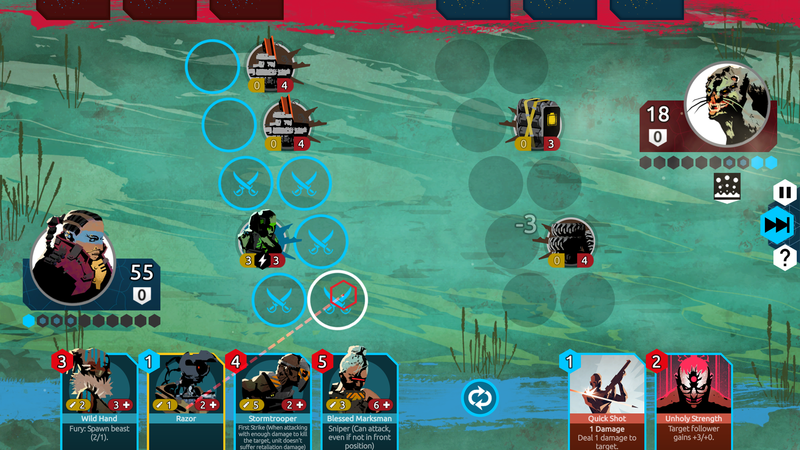 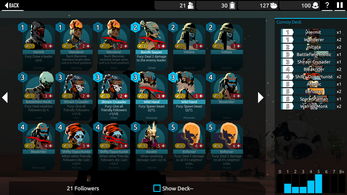 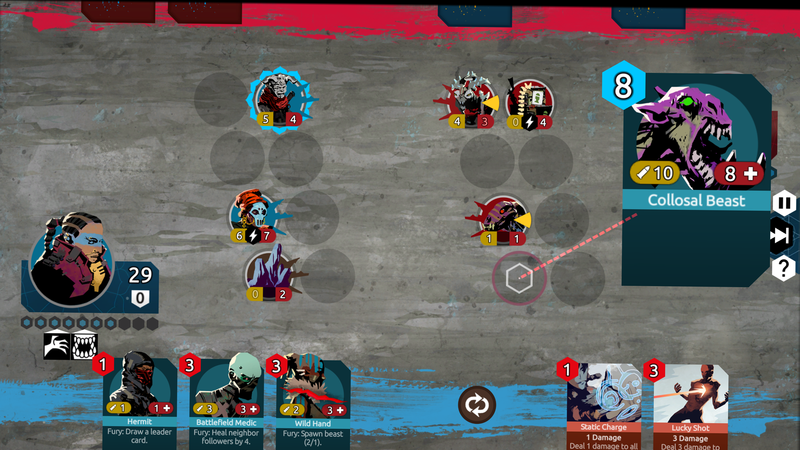 Each fight will make you want to tweak and improve your deck to face the next encounter. 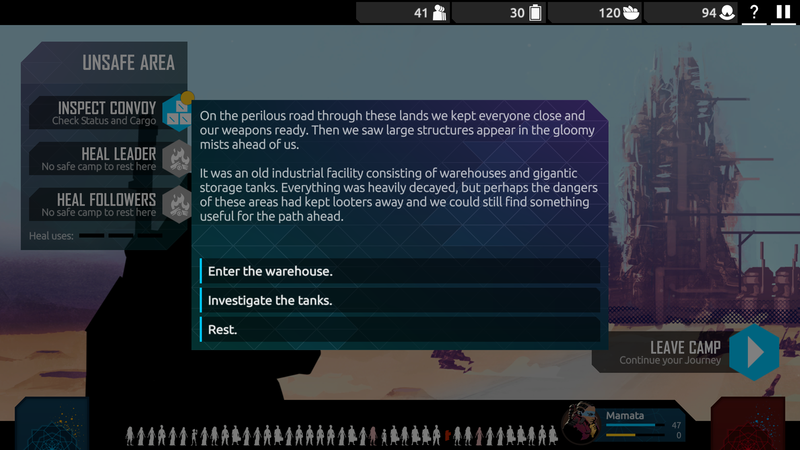 Travel through this broken world and search for a new hope among the ruins. 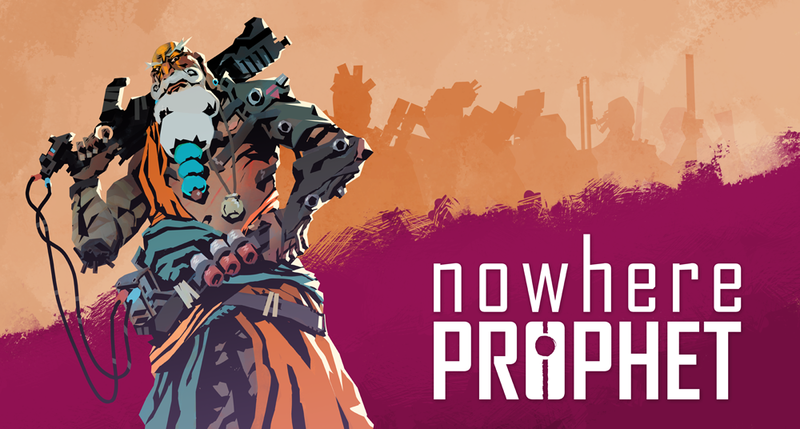 Interested in joining the Beta for Nowhere Prophet? 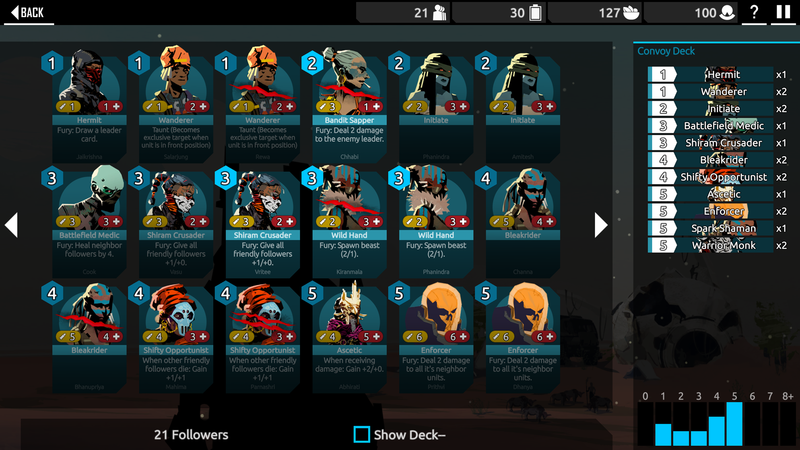 Pick a convoy and travel with us! Visit the website or subscribe to the newsletter to stay up to date.